Whether you're a fan of summer or not, once the heat fades and the leaves start to change, it's hard to resist the call of a cozy afternoon at home with a cup of tea and a good book. Fall is the perfect time to pick up some new reads to get you through the upcoming cold months, regardless of what genres you like. With the overwhelming number of new releases hitting shelves this fall, it can be hard to decide which ones to check out from the library or buy at a bookstore. Don't worry, though — we've got your back. 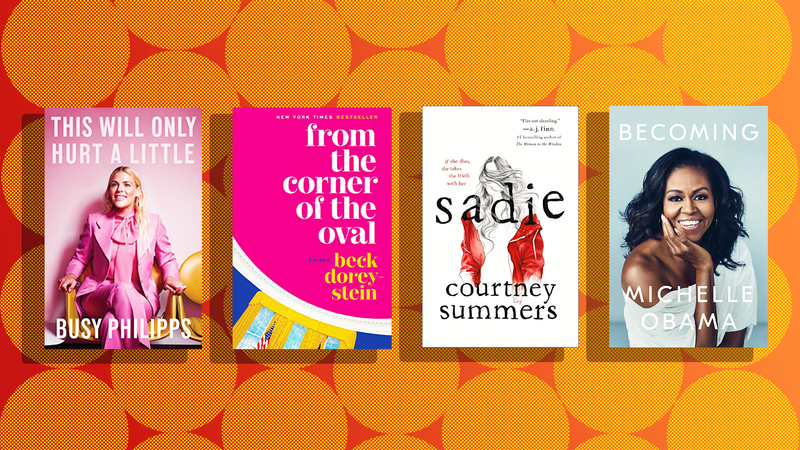 We've compiled a list of books that will keep you company at home, on your commute, at the park or anywhere else you might want to spend a little time with the written word. 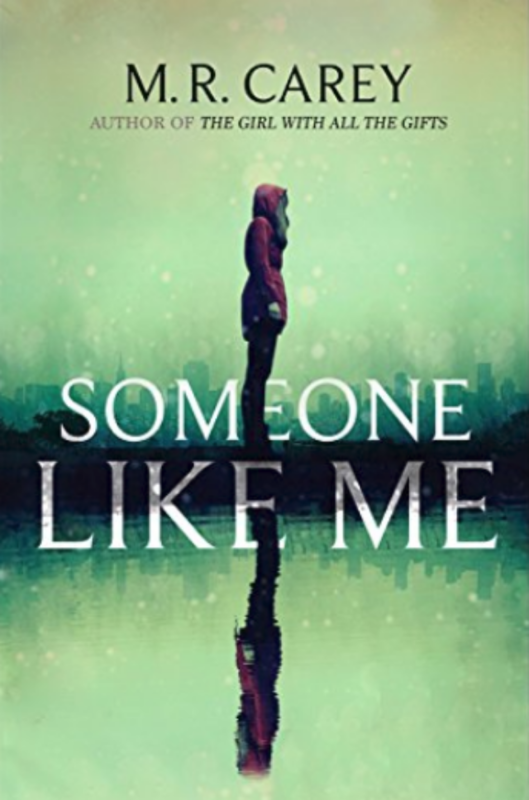 This list has a little something for every type of reader, from true crime to memoir to romance. 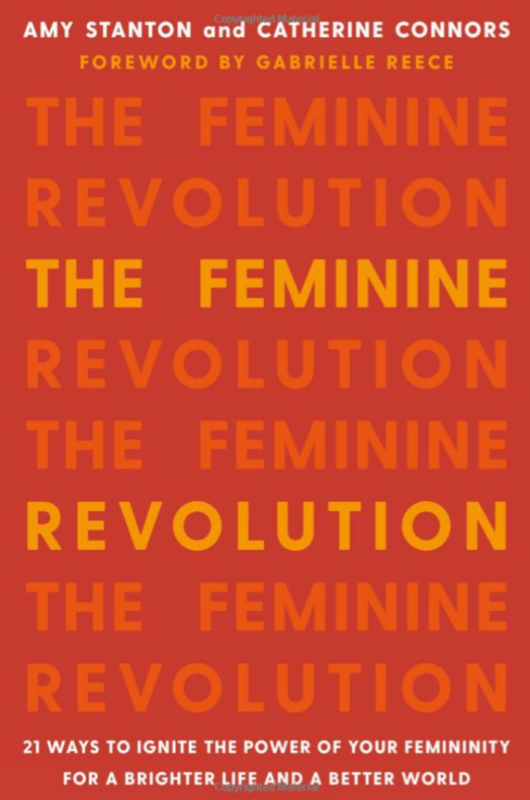 Amy Stanton and Catherine Connors have joined forces to author The Feminine Revolution: 21 Ways to Ignite the Power of Your Femininity for a Brighter Life and a Better World. In this book (released on Nov. 6), readers will find Stanton and Connors examining how traits like sensitivity and intuition have gotten a bad reputation, how they've been associated with women (to the detriment of women) and how women today can reclaim these traits and use them to succeed in their day-to-day lives. 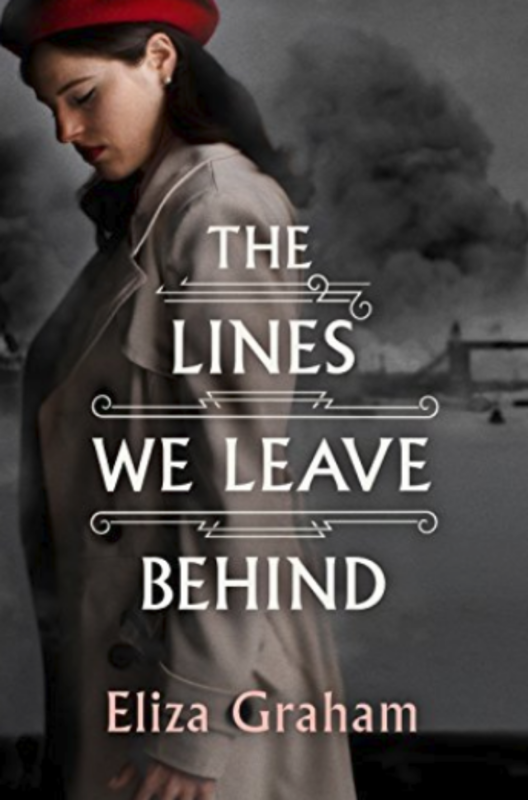 With no memory of how she came to be trapped in an asylum, a young woman in 1947 England fights to reclaim her past. In order to learn more about herself, she must first understand the memories of a lover, her work with the Yugoslavian resistance against the Germans and how she was charged with committing a violent crime. Most people know Liz as someone who is gentle and kind, but there’s a sinister side to her that is devastating to any who get on her bad side. From the writer of the hit sci-fi novel The Girl with All the Gifts comes a new thriller of a mother who will do anything to raise and protect her to children. 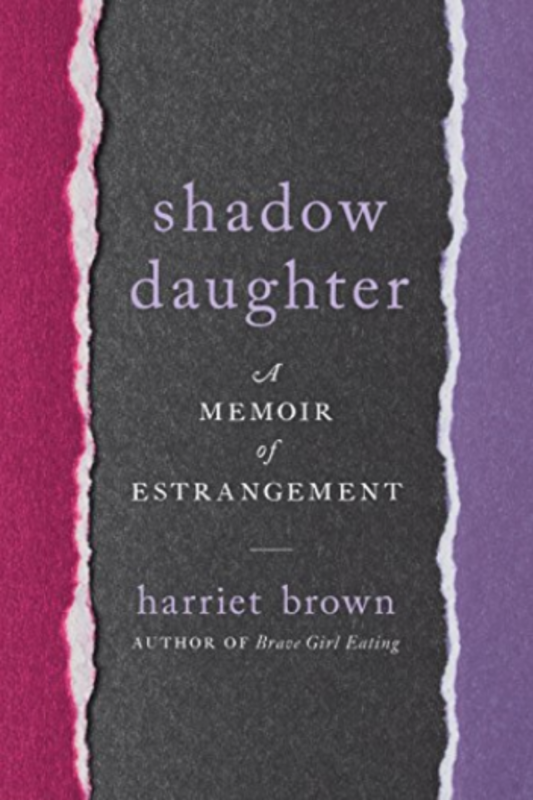 In her deeply personal autobiography, Brown discusses what it means to be a daughter estranged from her mother, how their relationship came to be that way and whether it’s possible to heal the hurt. With thorough, thoughtful research and interviews aplenty, Brown explores a subject still seen as taboo in modern society. 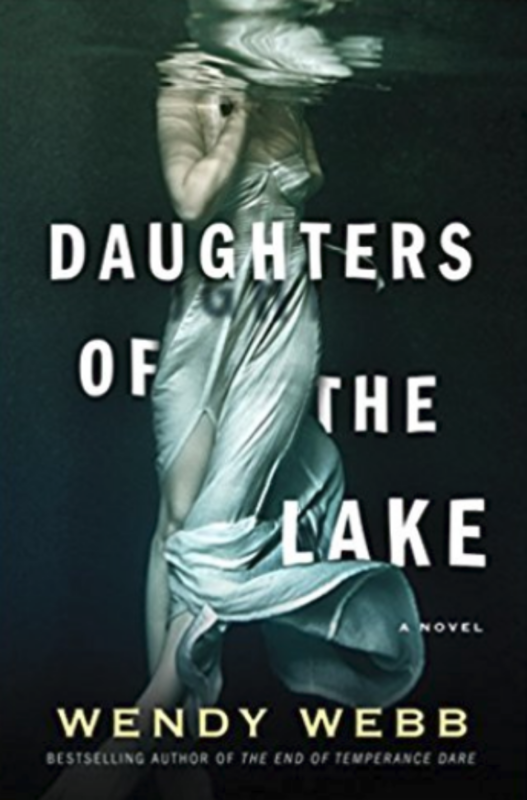 In this mystery, Kate Granger recognizes the body of a woman found on the shores of Lake Superior. It’s that of someone who died over a hundred years ago and who Kate has spent years dreaming about. What secrets will be brought to light now that Kate is finally looking for answers? Hadi has always loved Huda and expected for them to be married one day, but when their parents arrange their marriage, Huda realizes she wants to be swept off her feet. 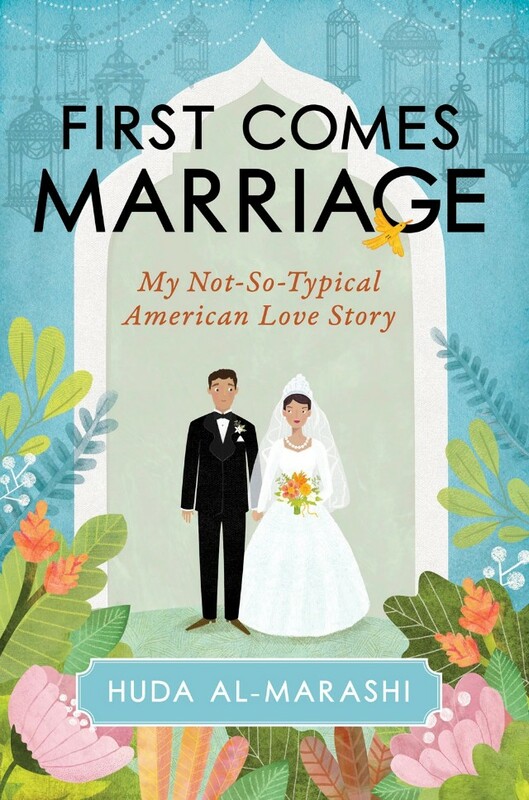 In her debut memoir, Al-Marashi's own story as a first-generation Iraqi-American quickly gets very honest about the joys, heartache and discovery that comes with being a young Muslim woman looking for romance and a perfect love story in California as well as what marriage is like after saying I do. What’s a sister to do when her sibling keeps killing her boyfriends? When favorite daughter Ayoola decides to let her sociopathic side out, older sister Korede does her best to protect her, but all that may change when Ayoola sets her sights on the handsome doctor Korede has a crush on. 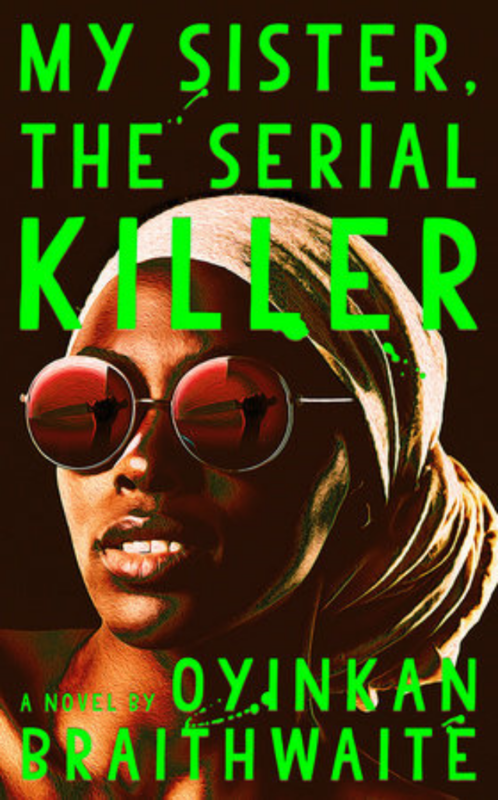 In her debut novel, Nigerian author Oyinkan Braithwaite’s weaves a dark sharp-witted, comedic tale of sibling rivalry and murder. Three-time Hugo Award winner N.K. 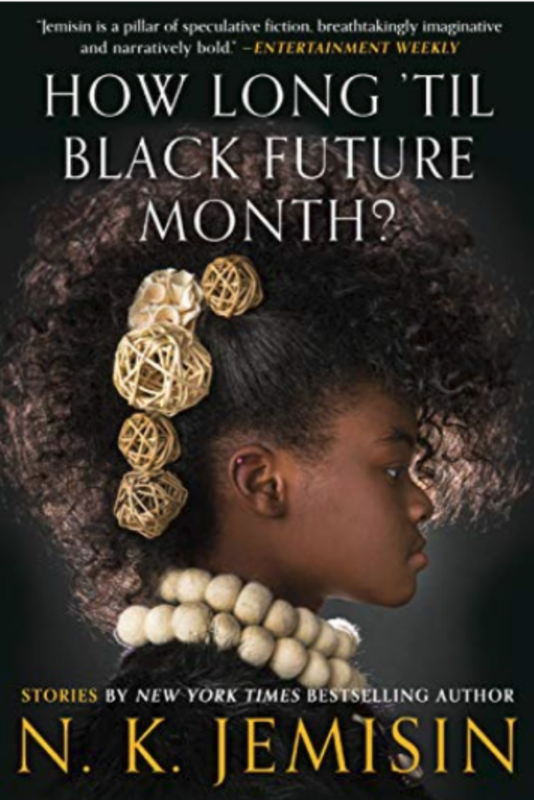 Jemisin has created another masterpiece with her collection of speculative fiction short stories, including the Hugo-winning “The City Born Great.” Filled with tales of dragons, Fey, destruction and redemption, How Long ‘Til Black Future Month? is available on Nov. 27. From the beginning of time, women have always been strong leaders. Women like Hatshepsut, Nefertiti and Cleopatra ruled as queens over the vast kingdom of Egypt. They lead their country to prosperity when everything was against them. 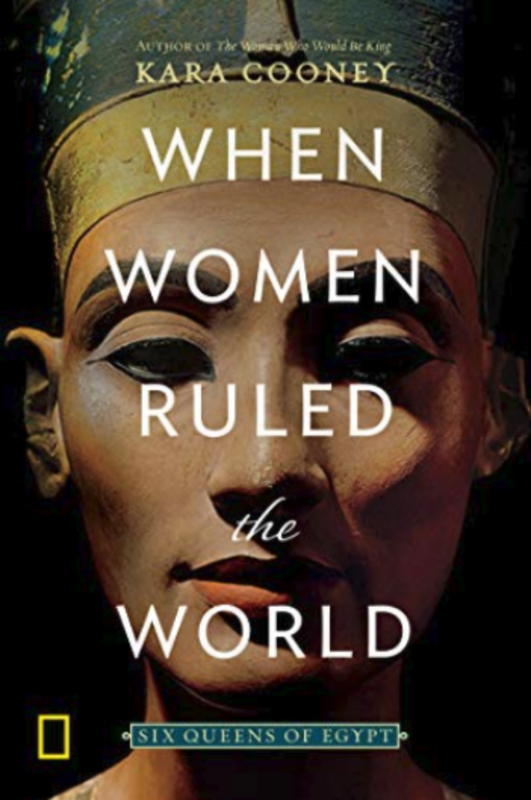 In her book, professor of Egyptology Kara Cooney explores what it was about these particular women that set them apart and what today’s world leaders could learn from them. 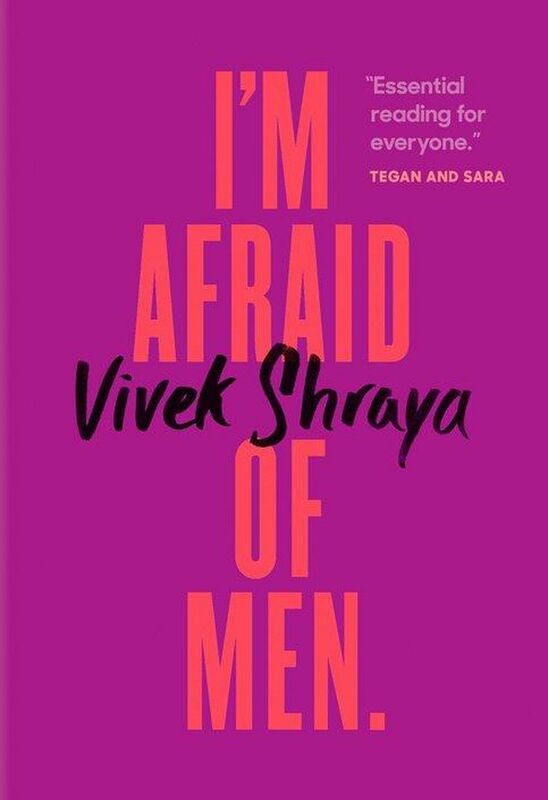 Vivek Shraya is a trans musician, author and publisher whose new book, I'm Afraid of Men, explores how masculinity was imposed on her as a child. 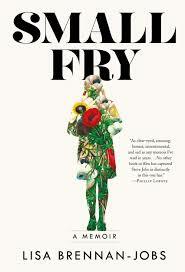 It also digs into how gender might be reimagined in the 21st century. 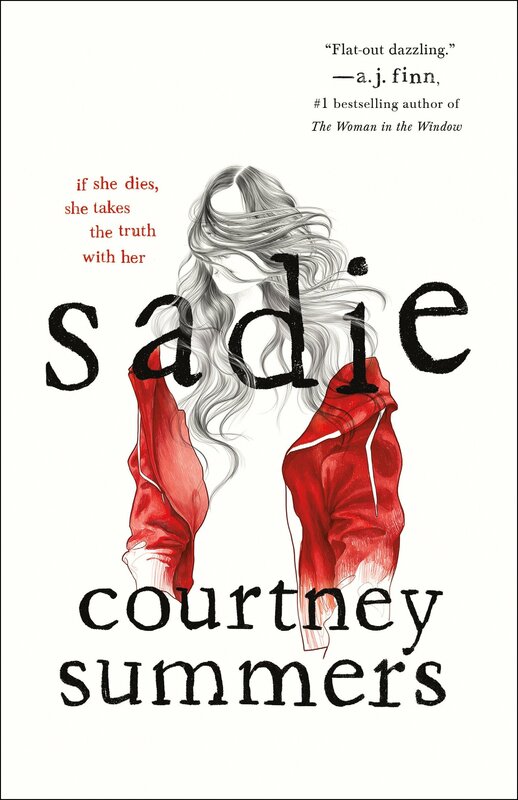 Courtney Summers' new crime drama, Sadie, is told from alternating points of view between the title character, who leaves her hometown to track down her little sister's murderer, and the host of a true-crime podcast (called The Girls) who is obsessively documenting Sadie's disappearance. As a bonus for readers, the podcast actually exists. 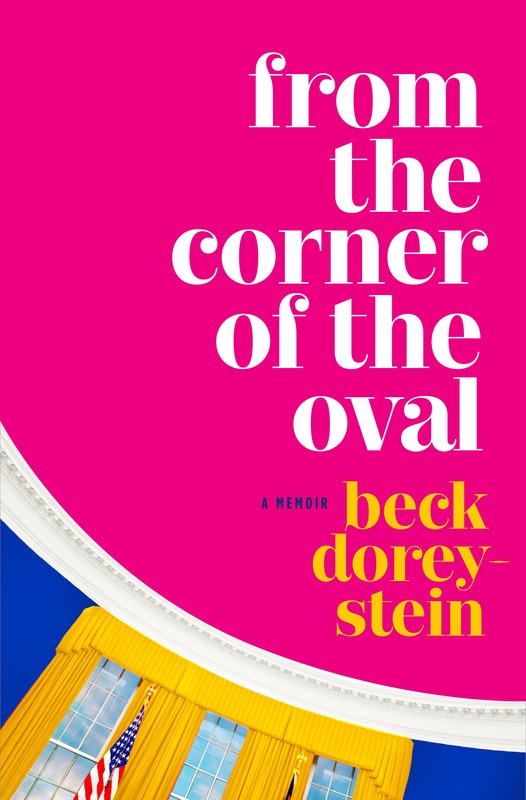 From the Corner of the Oval is a memoir by a former Obama staffer who somewhat accidentally became a stenographer in his White House. It's been described by The New York Times as "Bridget Jones goes to the White House," and you won't want to skip it. 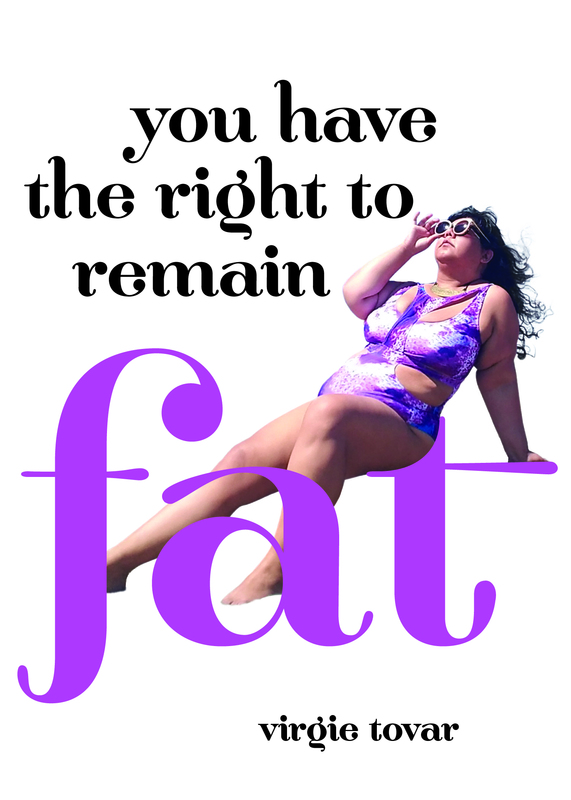 Fat activist, author and educator Virgie Tovar's new book, You Have the Right to Remain Fat, dismantles diet culture and the mythos of body positivity by diving into her personal history and her extensive knowledge of fat studies. 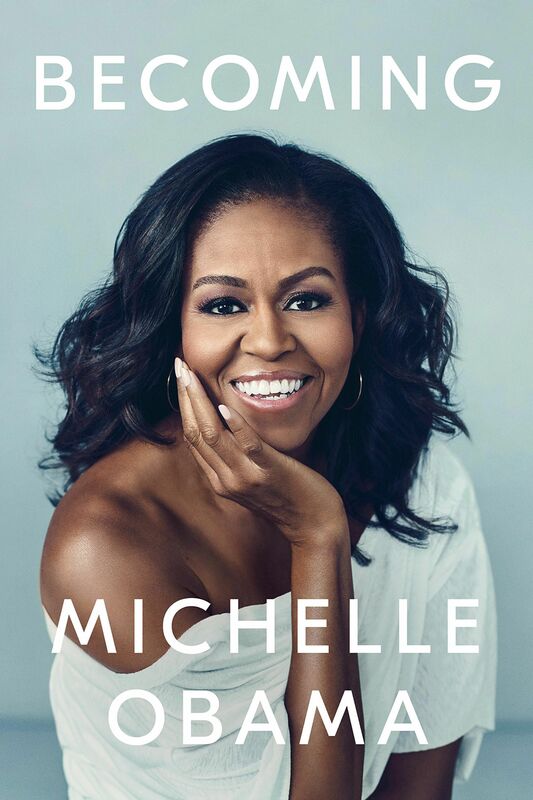 Former first lady Michelle Obama's long-awaited memoir, Becoming, will take you into her world and her life like never before (and maybe even make you miss her time in office a little). Becoming is slated to hit shelves on Nov. 13. 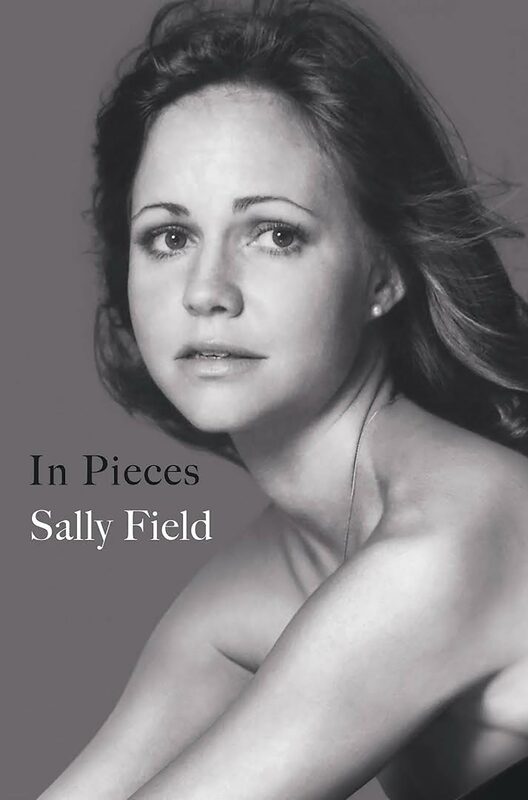 Sally Field's literary memoir In Pieces explores her childhood and her career and her highs and lows as a daughter, a mother and a performer. If you're a fan of Field or her work, you need to pick this book up immediately because she gets candid. 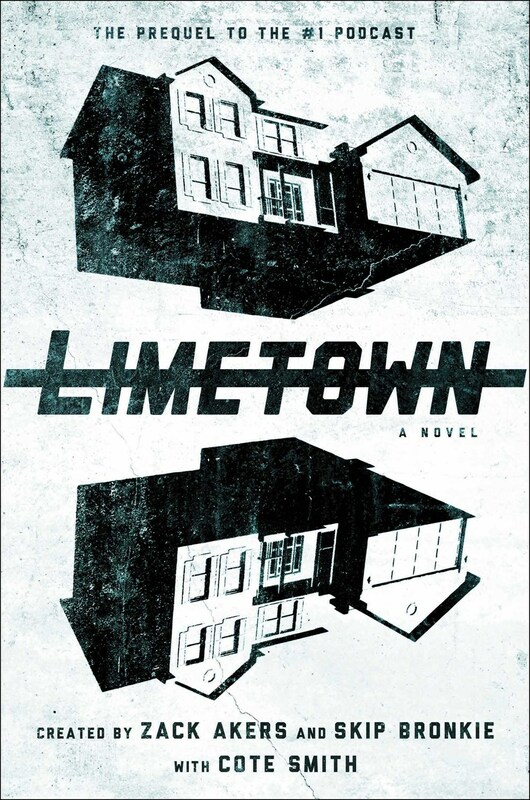 Limetown, slated for release on Nov. 13, is a prequel to one of the most popular fiction podcasts of the same name. The podcast follows an American Public Radio host who is attempting to uncover how and why 300 people disappeared from a small town in Tennessee a decade ago. 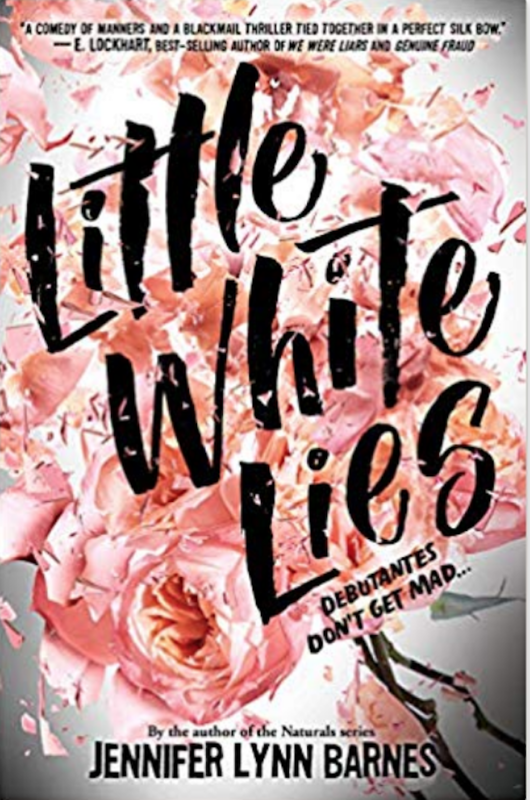 If mysteries, wealthy debutantes and teen drama are your speed, The Naturals series author Jennifer Lynn Barnes' latest novel, Little White Lies, is sure to hold your attention. The book is slated to hit shelves on Nov. 6. Busy Philipps is an accomplished actor, having starred in Freaks and Geeks, Dawson's Creek and Cougar Town, but more recently, she's become a beloved Instagram celebrity whose candor is appreciated by her 1.2 million followers. 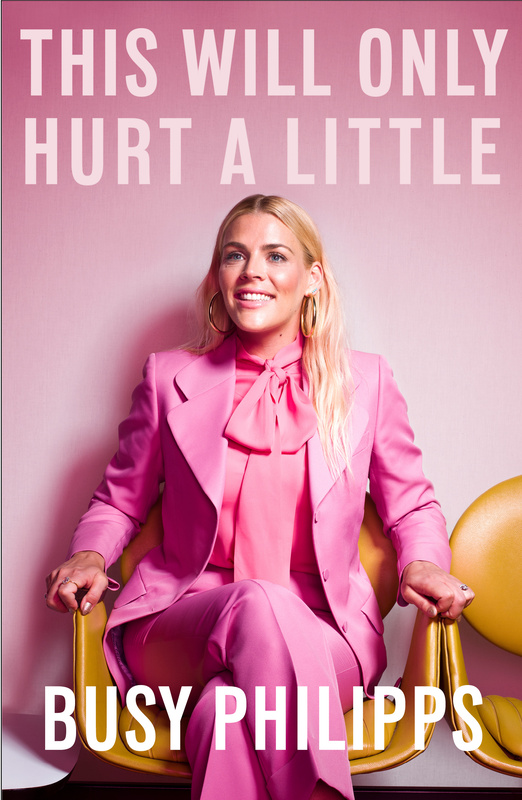 Her new memoir, This Will Only Hurt a Little, is slated to hit shelves Oct. 16. 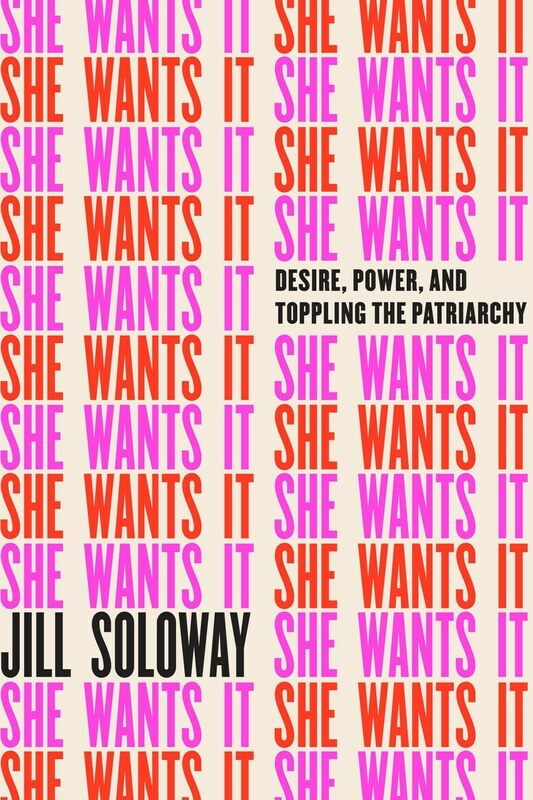 From the writer of Amazon's Transparent, Jill Soloway, She Wants It: Desire, Power and Toppling the Patriarchy follows their personal experiences with gender and sexuality as well as how creating Transparent changed their whole world. The book is slated for release on Oct. 16. Few have altered recent history in quite the same way as the late Steve Jobs. In her new memoir, Small Fry, Jobs' daughter, Lisa Brennan-Jobs, paints a candid but poetic portrait of living with divorced parents in rapidly developing Silicon Valley and how her childhood shaped her as a person. Anne T. Donahue is the author of the popular newsletter That's What She Said and the host of the podcast Nobody Cares (Except for Me). 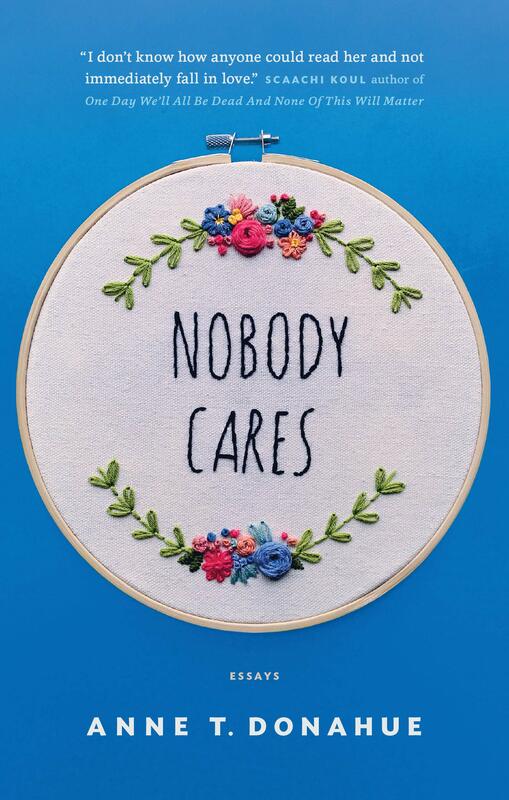 Her first book, Nobody Cares, is an essay collection about "work, failure, feminism and the messy business of being alive in your 20s and 30s." 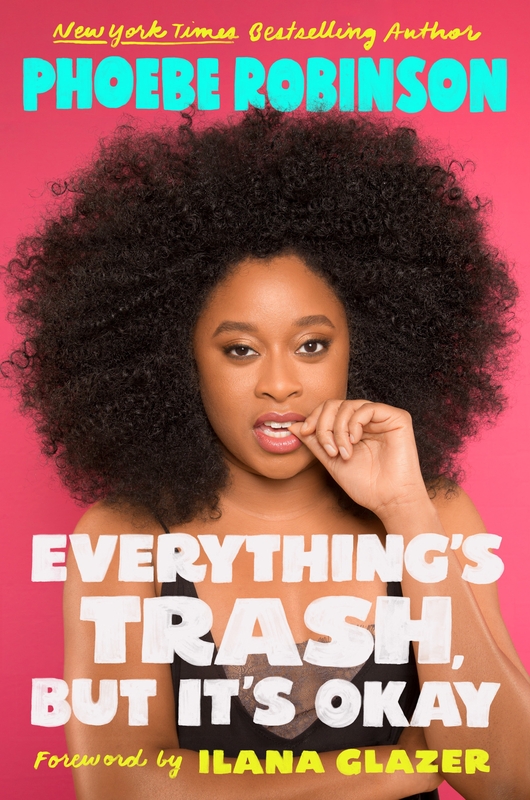 From comedian, star of 2 Dope Queens and New York Times best-selling author of You Can't Touch My Hair Phoebe Robinson comes with this new essay collection that explores dating, race and gender in a dumpster-fire world. Everything's Trash, but It's Okay is slated for release on Oct. 16. 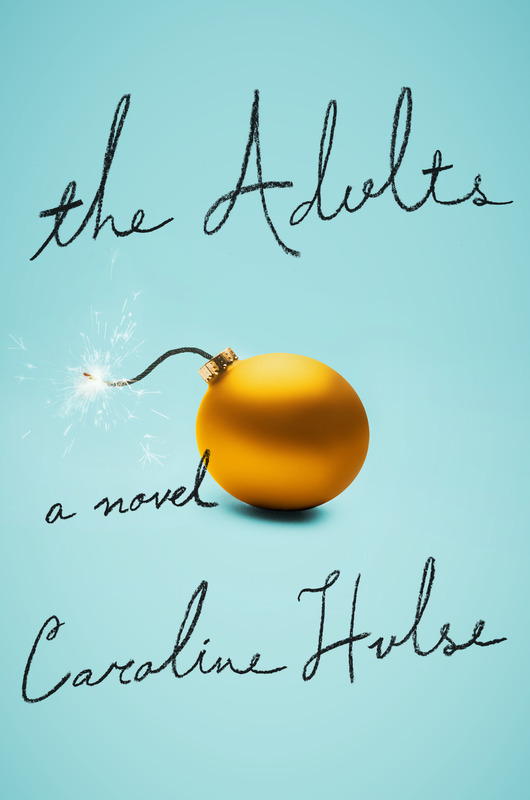 Slated for release on Nov. 27, just in time for the holiday season, Caroline Hulse's new novel The Adults is a darkly comedic twist on a traditional holiday romance. If you're dying for new Game of Thrones content ahead of the season eight premiere in 2019 — or if you're tired of waiting for George R. R. Martin to release The Winds of Winter — fear not. 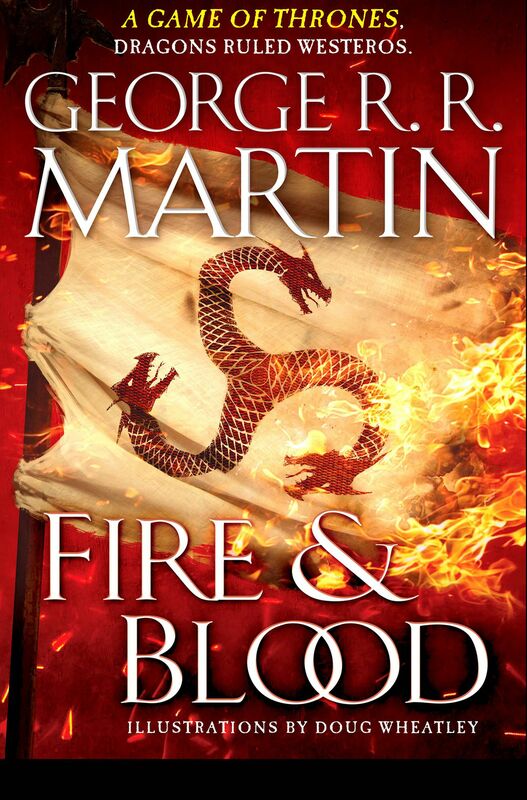 Fire & Blood, the first book in a two-part prequel that explores the Targaryen family history, is slated for release on Nov. 20. 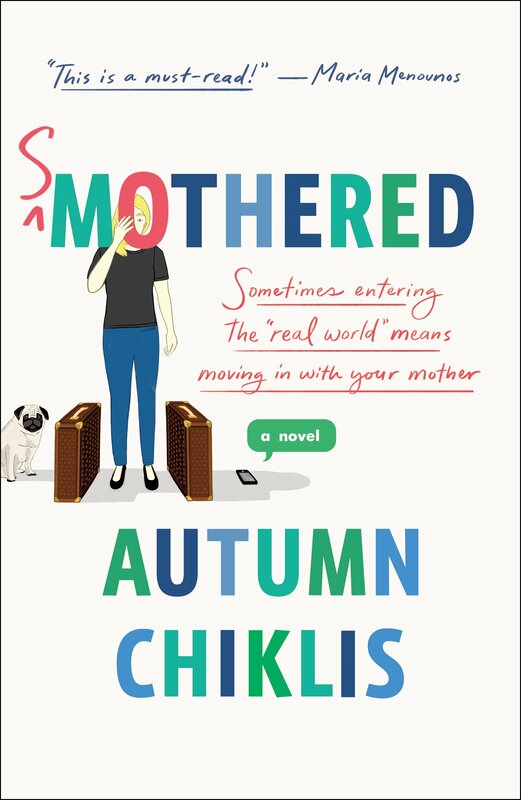 In her first novel, Smothered, Autumn Chiklis explores a relationship between a daughter and her eccentric mom based on Chiklis' own experiences with her mom and her "tough-guy dad," Michael Chiklis (The Shield). Can you say "must-read"? 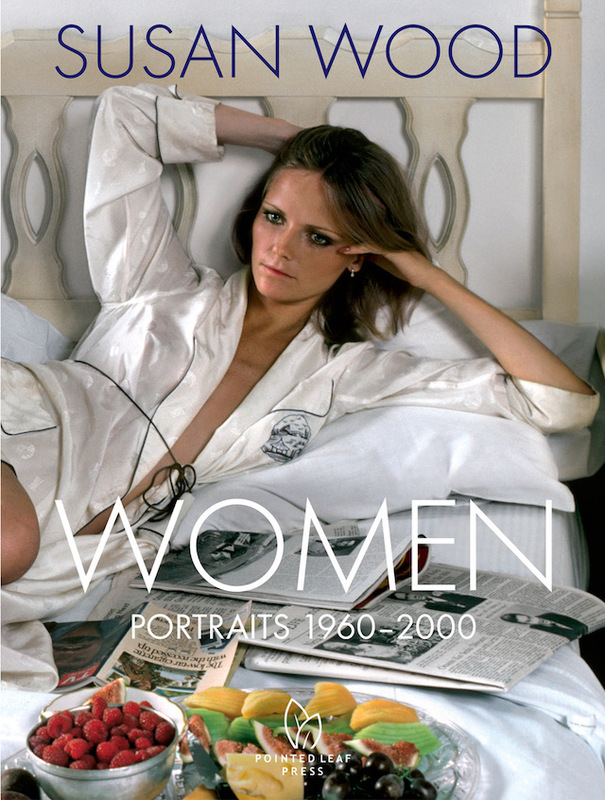 Celebrated photographer Susan Wood's work finds a home in the beautiful new book Women: Portraits 1960 – 2000. Featuring stunning photos of celebrities like Martha Stewart, Nora Ephron and Gloria Vanderbilt, this book is quite literally a work of art — one you can buy right now.